Following on from its anniversary Sunday Million which attracted more than 50,000 players and paid out over $10 million, PokerStars is preparing for its next major MTT series: MicroMillions. The small stakes festival will get underway this week and offer players a chance to compete for at least $5 million in prizes until March 29. In total, MicroMillions 10 will offer 100 tournaments with prizepools ranging from $20,000 right up to $1 million for the Main Event. As ever, the buy-ins for the budget series will be no higher than $20 which means grinders of all persuasions should be able to ante-up and compete for some impressive prizes from March 19. 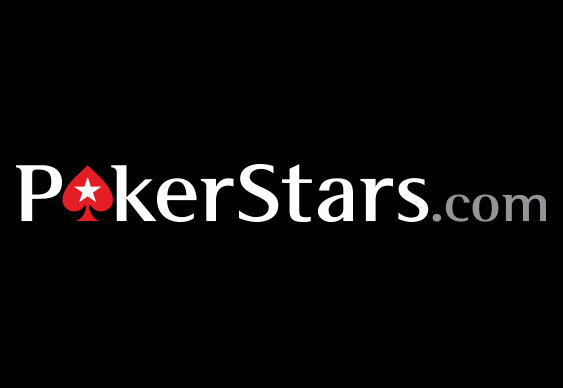 Of course, in true PokerStars style, each event has its own network of qualifiers, which means you can get in on the action for even less money if you so wish. For the $20, $1 million guaranteed Main Event, players can satellite their way in and compete for a top prize of $100,000 for less than $1. As if that wasn't enough MTT news this week, PokerStars has also just announced the official schedule for its SCOOP series. Although the guarantees are yet to be set, the organizers have decided to release the roster of events early in order to avoid calendar clashes among professional players. A quick survey of the schedule shows the first events getting underway on May 10 and things coming to a close of May 24th with a trio of Main Events prized at $109, $1,050 and $10,300.